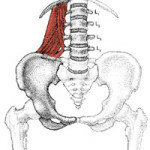 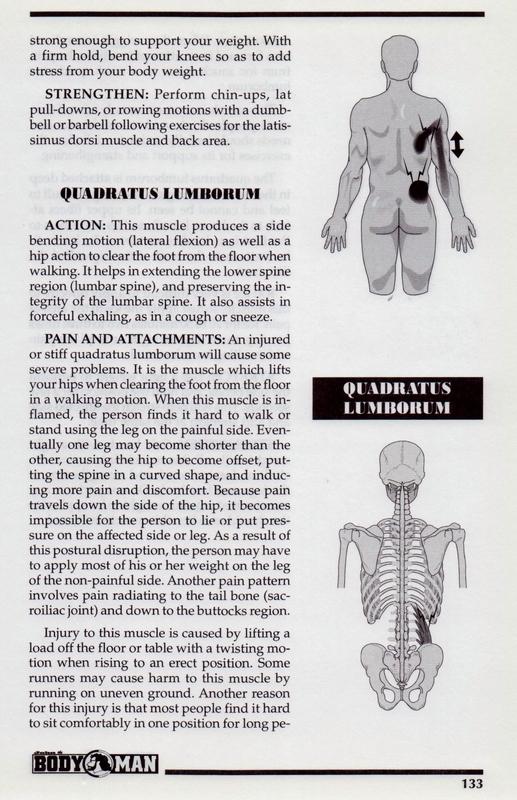 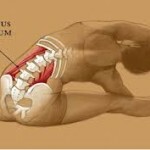 When it comes to both the Quadradus Lumborum and the iliopsoas you have to determine what is causing the pain. 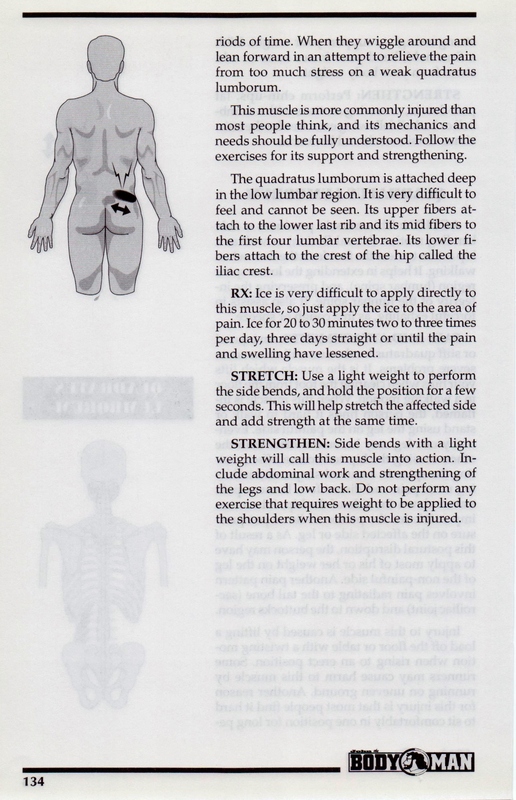 If it’s from an injury lifting or other ways, use ice to take down the swelling and stretch . 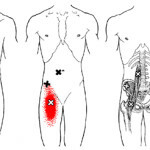 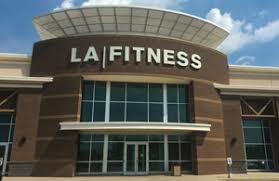 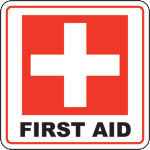 Because this is an area that tends to hold stress, apply moist heat and stretch constantly till the spasm is gone. 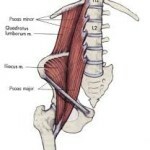 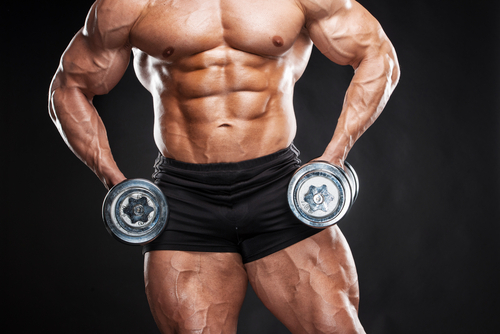 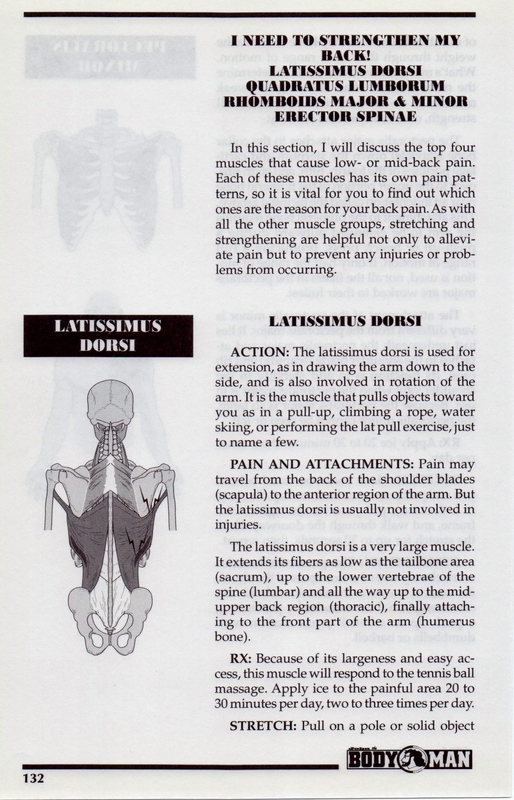 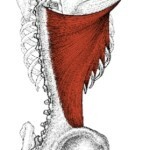 Latissimus Dorsi is not injured much but read below for more pain and injury information.